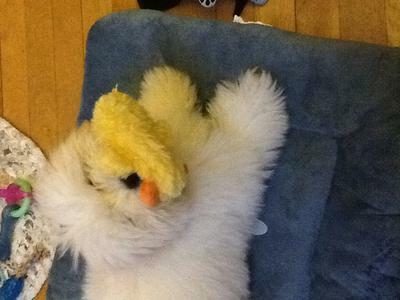 you and your squeeky duck are adorable!!!!!! enjoy! He is adorable with his duck. Jonah loves his squeaky toys also.